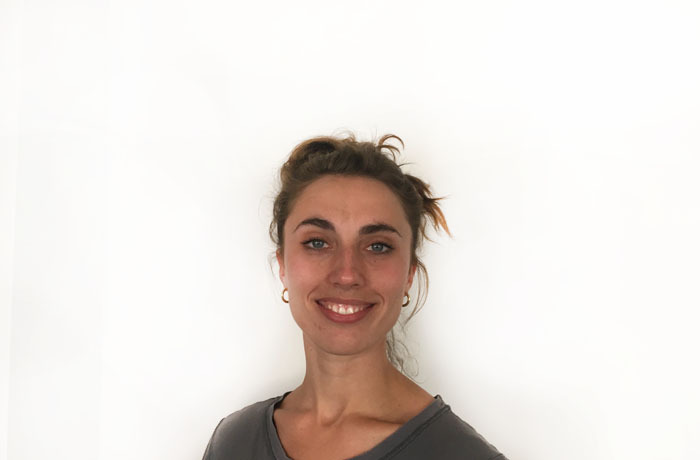 Lucy will be guiding you through Detox Flow & Power Flow Yoga classes where her creative sequencing will leave you feeling energised. Expect postures to improve strength and flexibility offering modifications to suit all. 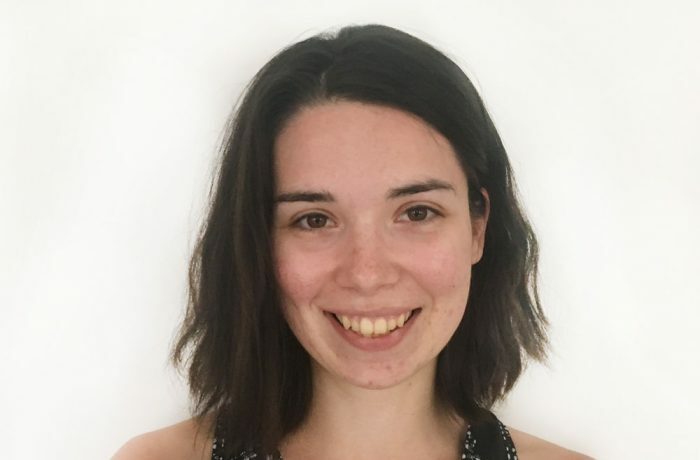 Lucy also teaches Barre classes at Ebb&Flow where she works with you to develop long, lean muscles without bulk, almost like she’s sculpting a ballerina’s body whilst creating flexibility and improving your balance. Rebecca discovered yoga and loved the feeling of connection to herself and her body at the end of the class. 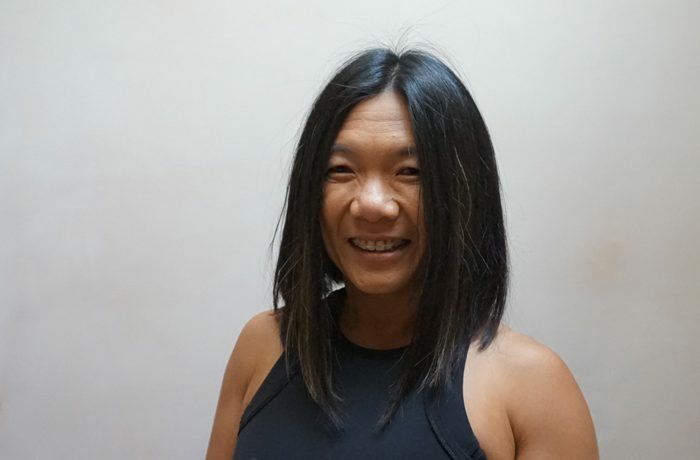 After four years of practicing at top studios around London, she took the plunge and trained in Vinyasa flow, Yin, Rocket and Ashtanga. 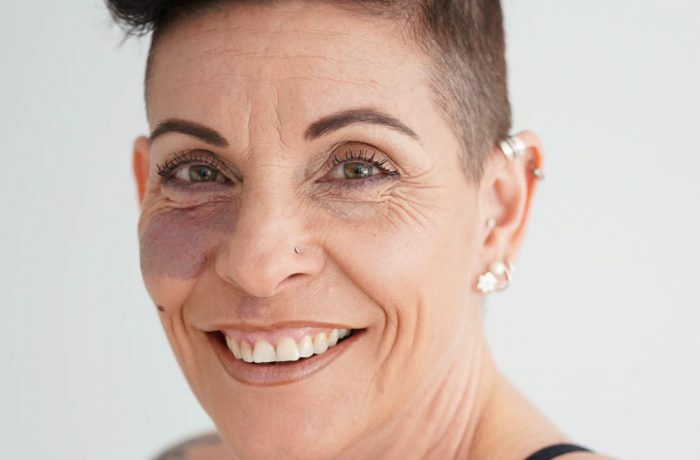 Sam Edwards, originally from New Zealand, after having a very hectic and high flying corporate career she turned to Yoga to find better balance of life and work. She teaches Rocket, Power and Yin at Ebb&Flow. Holding a 500 hour YA training certificate she’s very experienced and a powerful practitioner. Her rocket classes are dynamic and strength building – expect to feel energised and rebooted! Laura loves to share her knowledge in a way that is approachable to everyone. 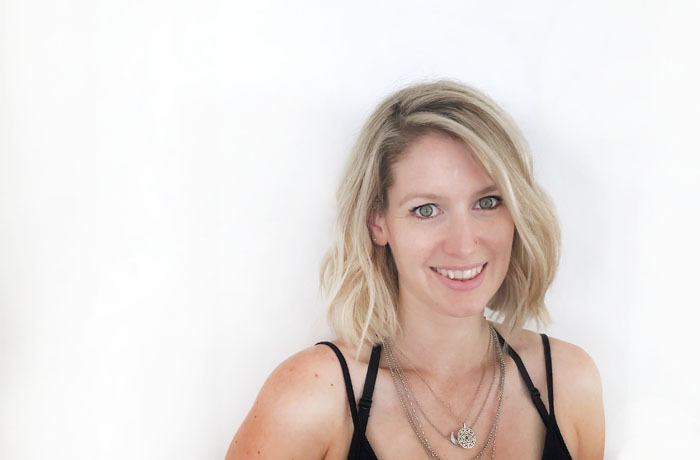 She loves the fact that it doesn’t matter if you’ve tried Yoga before or not, Pre Natal & Post Natal Yoga is her passion, it’s the buzz she gets from helping each Mum in a positive way. Allowing her to see more of her own true potential, gain confidence and learn techniques to help her keep nourished, slow down and accept an inner calm. 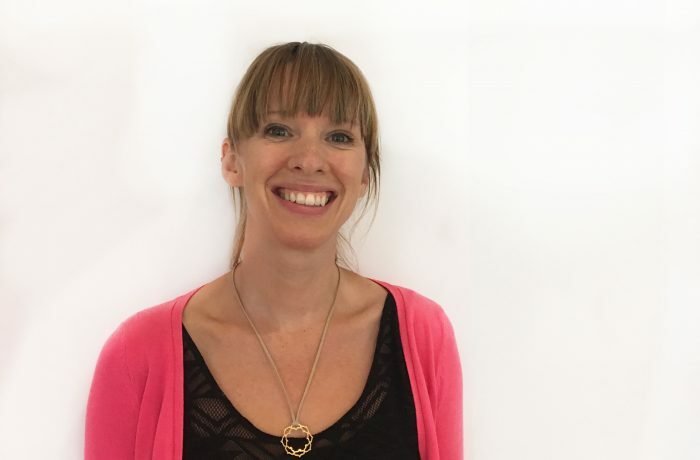 Laura qualified in 2013, so has oodles of teaching knowledge in both Yoga and Pre-Natal/Post-Natal Yoga. Natasha Trigg teaches Barre as well as Ballet at Ebb&Flow. She’s a professional ballerina who has performed at the Royal Albert Hall for the English National Ballet and teaches a variety of ballet based classes. We’re excited about the ways in which Barre and Ballet will complement and further the work we do in the yoga studio. 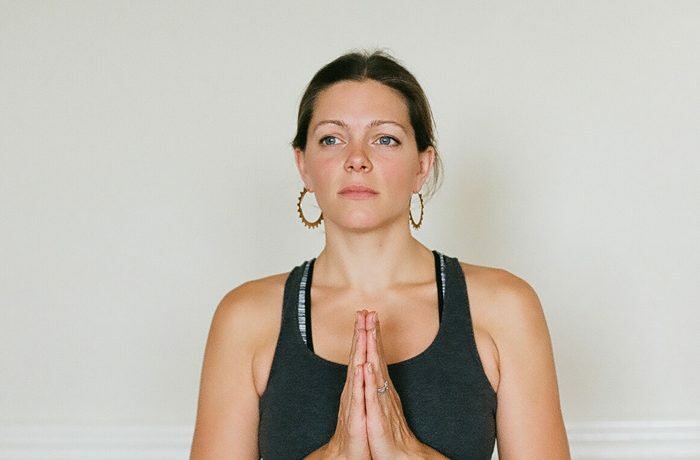 Tallula will be guiding you through your Monday night ‘Flow & Restore’ class. Expect to leave the class feeling rejuvenated and warm inside. 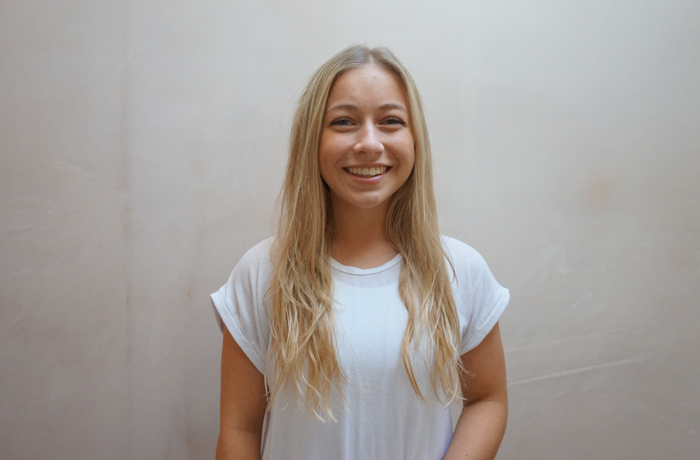 Lou’s nurturing personality is ideal to guide you through your first Yoga experience. 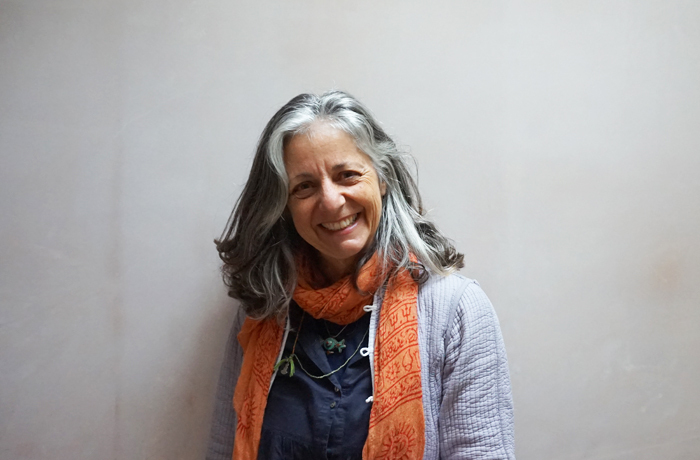 She teaches our Beginners, Power Flow, Restorative and Detox Flow here at the studio. 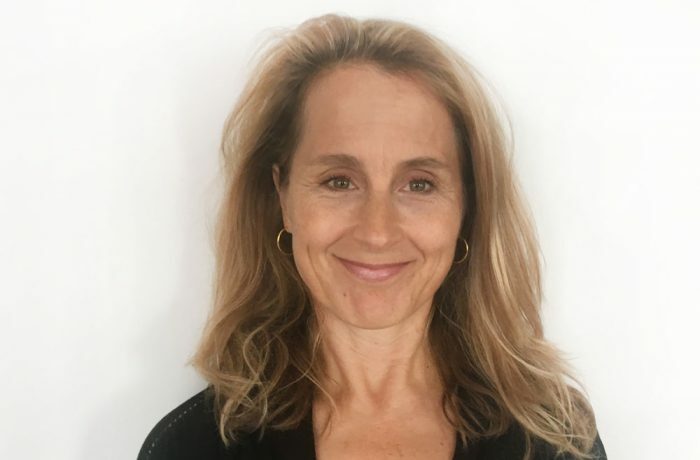 Full of kindness and compassion, she’s a brilliant teacher who will help you to understand your body, revitalise your energy and strengthen your soul. 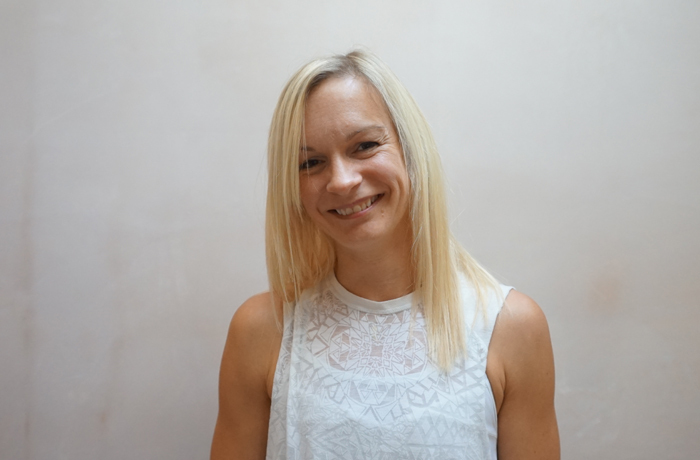 Lou is also our Studio Manager so you will no doubt see her for a chat before your class. Charlotte will be heating up your day with her powerful Yoga classes, be prepared to soak up the heat and work every inch of the body. Expect an upbeat playlist to keep the energy flowing and the heat building in the body, before a restoring and relaxing in Sivasana. Julee’s strong dynamic flows will get your blood pumping and body singing. 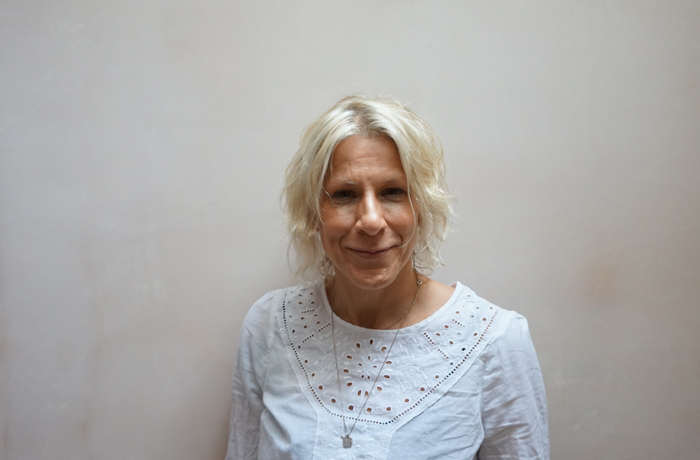 Julee is an extremely experienced teacher who will guide you through a safe practice, assisting your alignment along the way. Sari worked in the corporate world in Finland and in the USA. However, she has been following her Dutch husband’s work assignments to Europe, Asia and Australia for over 20 years now. She has reinvented herself several times by getting a Postgraduate Diploma in Psychology, by becoming a certified yoga teacher and by learning to design websites. She has practiced different styles of yoga since 2005. 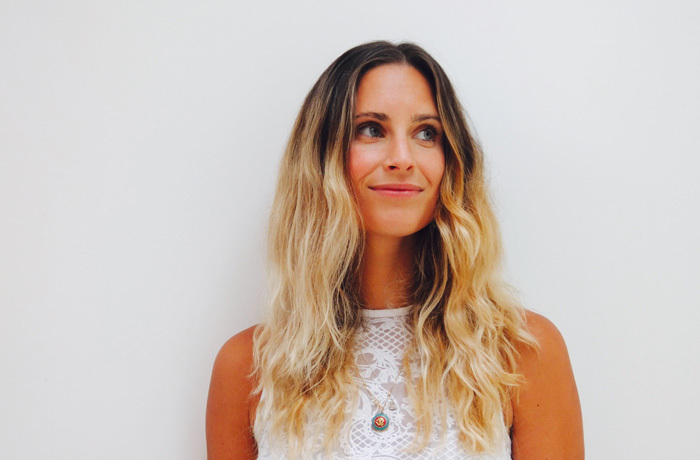 Charlie will be guiding you through Mindful Flow, her classes are infused with yoga philosophy. Expect to leave the class learning something new about yourself and your understanding of yoga. 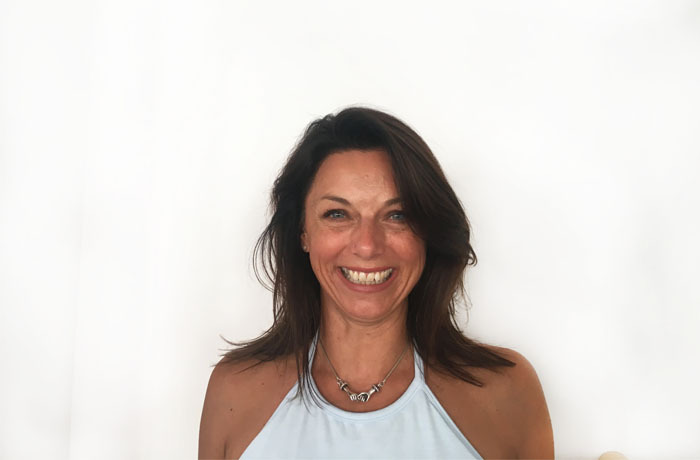 Get cosy with your body in Liane’s Candlelit Restorative classes, allow your senses to be nourished as Liane fills the class with bolsters, blankets, sand bags and soothing soundtracks. Katy will be teaching Yoga Sculpt, Flow & Restore, Beginners Yoga, Barre & Power Flow classes. Expect each class to be full to the brim with smiles as you move through the sequences. She likes to revitalise your mood and build on your energy levels, working with her signature soundtracks. 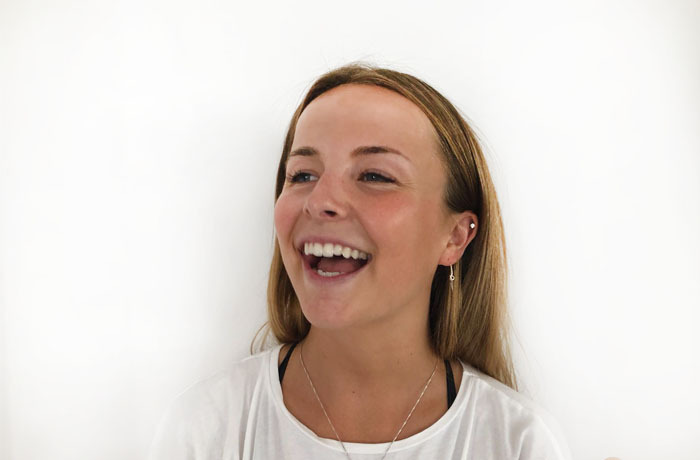 Charlie’s strong, energetic flows will raise your heart rate, test your strength and allow your mind to be totally embodied in her ‘Power Flow’ classes. A powerful practitioner she lights your fire in Yoga Sculpt giving you a full whole body work-out.